Vern Petrick, a longtime coach and athletic director at Glencoe High School, died last week at the age of 73. Petrick died Wednesday, Jan. 16, from Parkinson's disease and complications of pneumonia. A staple at Glencoe for decades, Petrick worked as a teacher, coach and athletic director at the school from its opening in 1982 to 2006. A celebration of life for Vern Petrick will be held at Glencoe High School on Saturday, Jan. 26 at 4 p.m. In lieu of flowers, the family has asked that donations be made in his honor to the Glencoe High School athletic department or the Michael J. Fox Foundation. "That's what dad was always about," his son Rian Petrick said. "He was always trying to do something for others. He'd smile knowing he was able to provide some money to the athletic department or for the Foundation." Born the second oldest of 15 children, Petrick was raised in Northern California and Klamath Falls and first became involved in sports during middle school. Rian Petrick wrote that sports gave the young boy "a positive school connection, structure, care and ultimately more self-esteem and purpose in his life." Petrick had a difficult childhood, the family said. After his father left them when he was a toddler, Petrick didn't have a lot of structure or direction in his life, until he reached eighth grade, where a teacher encouraged him to play organized sports. That saved his life, Rian Petrick said. "If he didn't have sports, his life would have turned out a lot differently," he said. "His childhood was ridiculously rough. They grew up extremely poor. He was only one of two of his siblings to graduate from college. Most didn't even make it through high school." While attending Southern Oregon College, now known as Southern Oregon University, Petrick played football and met his future wife, Marcia Snyder. He obtained his teaching license and taught and coached at Medford and Aloha high schools in the 1970s. He coached football at Willamette University and Southern Oregon College, where he also taught health and science classes. Petrick moved to Hillsboro in 1982, where he became the first athletic director at the then-newly built Glencoe High School. 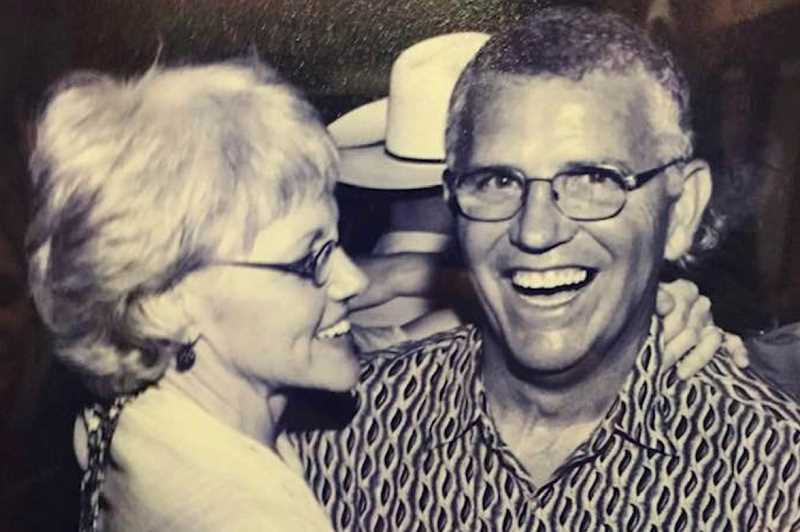 "To him, his job at Glencoe was not a job, it was his joy, his passion, his family, his life," Petrick's family wrote. "He felt blessed working with so many wonderful people and had enormous pride in both his work and service to the Glencoe community." Petrick left a lasting legacy in the Hillsboro area. At Glencoe, Petrick established the school's youth sports programs, and was awarded the Hillsboro Chamber of Commerce's Distinguished Achievement Award in 1992. Rian Petrick said his father built a tradition of parent and community support at Glencoe, which lives on today. "The school has a ton of spirit when it comes to supporting events," Rian Petrick said. "I think a lot of that is due to my dad and the resources he had there." Vern Petrick was named athletic director of the year in 1995 and received the National Interscholastic Athletic Administrators Association's Award of Merit in 1996. 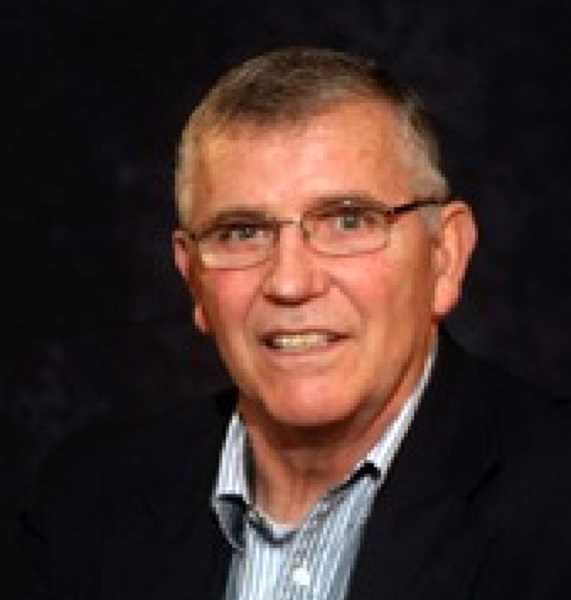 He served on numerous committees with the Oregon School Activities Association and served as president of the Oregon Athletic Directors Association. After symptoms from Parkinson's disease led to Vern Petrick's retirement from Glencoe in 2006, the Hillsboro School Board named Glencoe High School's gymnasium after him. He was inducted into the Oregon Athletic Director's Hall of Fame four years later, in 2010. "He only retired because he had to," Rian Petrick said. "He really loved working with kids and his favorite part of the job was always his interactions with students." Vern Petrick's three children went on to play sports either collegiately or professionally. His son Ben Petrick played with the Colorado Rockies and the Detroit Tigers. Ben Petrick retired from baseball in 2004 after he was diagnosed with Parkinson's disease as well. He currently works as a consultant with the Hillsboro Hops baseball team. Rian Petrick is a former principal in the Hillsboro School District and currently works as the district's director of extracurricular services and community outreach. "Vern was an exemplary father, always putting his children's interests above his own," the family wrote. "He spent countless hours coaching and mentoring them and their friends." Petrick's family said his favorite pastime was attending his children's sporting events. "It's quite likely that Vern never missed any of his children's games," they wrote. On Friday, the Glencoe High School boys' and girls' basketball teams will wear shirts sporting Vern Petrick's image, Rian Petrick said, in honor of his legacy.